Mademoiselle Charrier is a perfume by Charrier / Parfums de Charières for women and was released in 1954. The scent is floral-sweet. The longevity is above-average. The production was apparently discontinued. 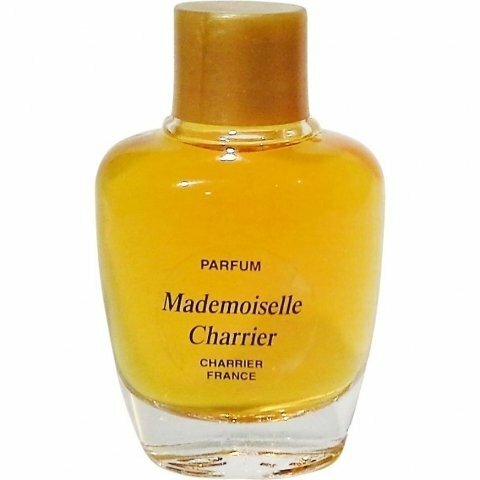 Charrier perfume:A mystery vintage perfumerie.Mademoiselle Charrier is a feminine fragrance but very easy to wear.It is sweet and gourmand.It reminds me of a yellow Poison de Christian Dior and Balenciaga's Rumba after a few hours. Charrier is rumored to be a copier of Les Meilleurs Parfums.Even so hes perfumes are very good indeed!! Write the first Review for Mademoiselle Charrier!